Apple Watch users can now download watchOS 5.1.2 over the air. It’s a free update and unlocks the ECG app on Series 4 watches in the United States. Perhaps the biggest feature which Apple announced with the Apple Watch Series 4 was the inclusion of the ECG sensor. But up till this point, that sensor lay dormant and was dependent on a software update to arrive to unlock all features. 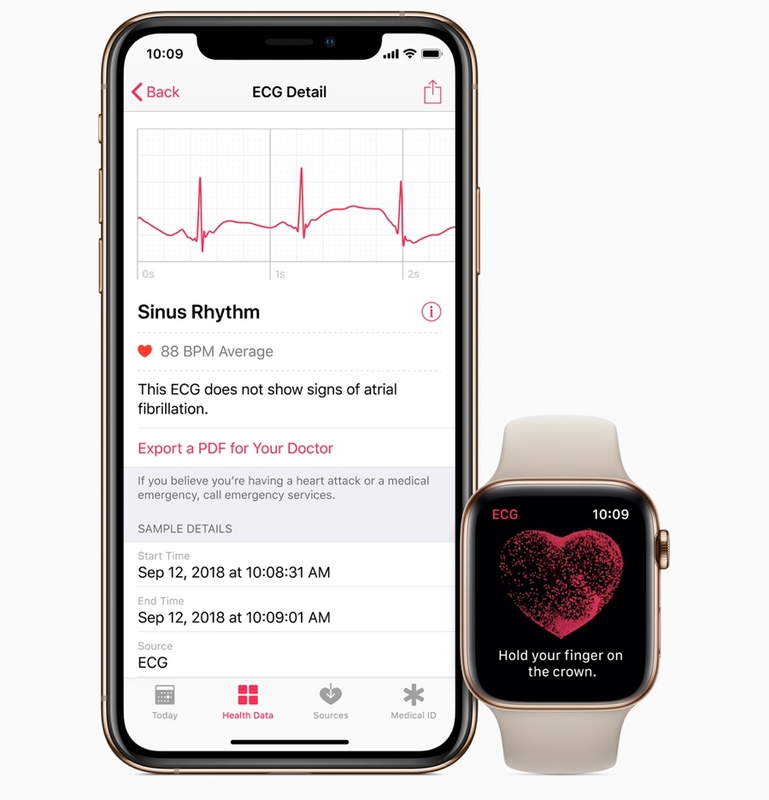 watchOS 5.1.2 is that update and those living in the United States can start using their devices to get an ECG reading on the fly. Keep in mind that this feature is only limited to those with Series 4 watches and those residing in the United States only. With that out of the way, you can download the latest update for all compatible watches over the air. 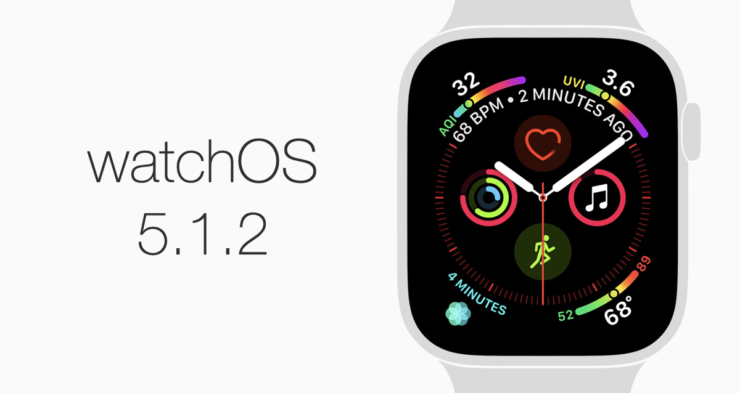 This includes all watches except the original one since it does not officially support watchOS 5 and support for it was axed when the latest software update was released. In order to download watchOS 5.1.2, first of all make sure that you have placed your Apple Watch on its magnetic charger. Once done, connect your iPhone to a WiFi network, and make sure it’s a reliable one at that. Now launch the Watch app on the iPhone, go to General > Software Update and then tap on Download and Install as soon as the update shows up. Keep in mind that the download and installation may take a while so make sure you do not use your iPhone or Apple Watch while the wheels are in motion. Once the installation is complete, you will here a ‘ding’ sound from your Apple Watch and then you can start using the wearable as you normally would. Also keep in mind that once you update your watch, you cannot downgrade it back to previous versions of watchOS. In other words, it’s a one way road to take. Once you upgrade, there’s no going back no matter what you do at this point. For Apple Watch Series 4 users this is an extremely important update since it unlocks the full potential of the ECG sensor which is limited to the United States for now. Support for other regions will only become available when local medial authorities clear the Series 4 watch for medial use. Until then, those in the United States can take full advantage of the feature.